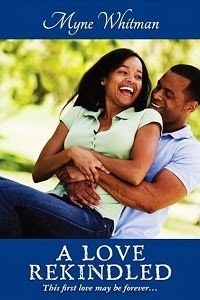 Myne Whitman Writes: To get a Samsung Galaxy S3 or the Galaxy Note? 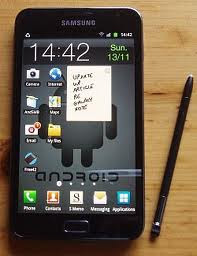 To get a Samsung Galaxy S3 or the Galaxy Note? I have been thinking of getting a Samsung Galaxy S III for my birthday which is in October, but we were at the AT&T store recently to get a phone for my mum and I got looking at their line of Samsung phones. 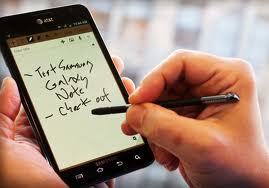 That was how I saw the Galaxy Note and now I think I have fallen in love. The galaxy note is so large and bold, maybe that's why I'm distracted. Atala thinks it's too big to use as a phone which is what I really need, but is more of a tablet. I agree about it being a tablet but I still think I can easily put it to my ear. And I just love the stylus! 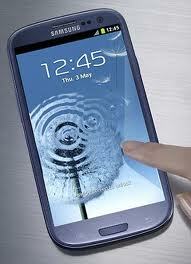 But I haven't totally forgotten the Galaxy S III. I like some qualities it has, like the front and back camera. And it is clear and bright in its own right. Who uses either of these phones? What's the verdict?